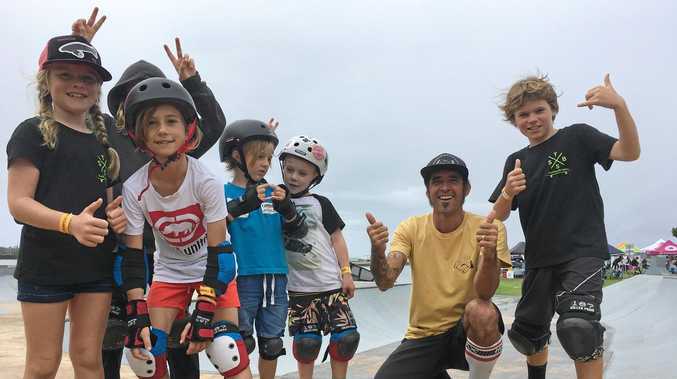 BALLINA skate park entertained the next generation of skaters at the annual Youth Week skateboarding meet up, with kids younger than seven jumping on a board. Event organiser and owner of TruckStop Sk8, Tony Chavez said the day was about getting the community to the skate park to have some fun and improve their skills. "We love it, the kids love it,” he said. The event held on Saturday drew a crowd of more than 60 participants starting with an under-7s group coaching lesson followed by a range of non-competitive skate activities. "We do a tick tack race which is where you go back and forth on your skate board and you create speed without kicking,” Mr Chavez said. 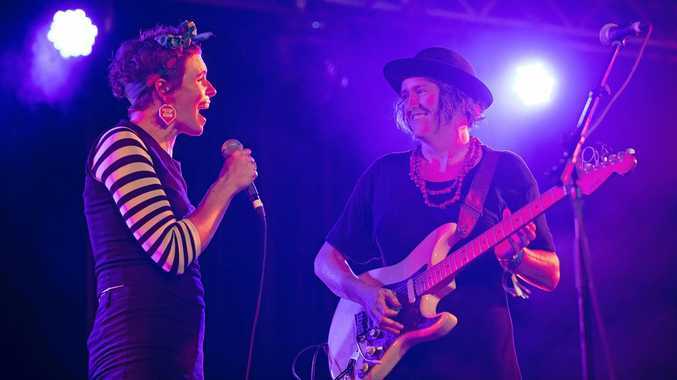 Mr Chavez also organises Australia's longest running skateboard competition, the Fair Go Skate Festival held at Ballina skate park each year.